In order for our children to play safely outdoors over the High Holidays, the synagogue parking lot will be closed. Please make alternate arrangements for parking over the holidays. 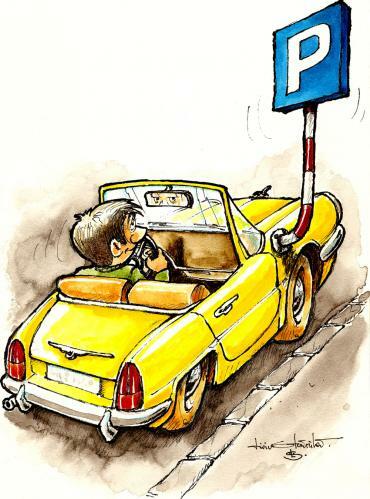 Make sure you read the street signs carefully in order to avoid your car being ticketed or towed. PLEASE NOTE: THE BEXLEY LIBRARY PARKING LOT IS NOT AVAILABLE FOR OUR USE DURING REGULAR LIBRARY HOURS.